Learning the Alphabet – Phonics FUN! Let’s talk a little bit more about phonics, shall we?! 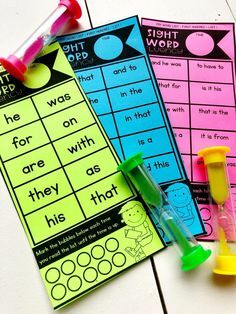 Last week we talked a little about some important Phonics non-negotiables. You can check those out HERE. I also shared a couple of fun games & independent activities I like using in the classroom for phonics instruction. Today’s post is dedicated to my Kindergarten teachers. Kindergarten is where it all begins. We set the tone for the rest of our learning experiences in Kindergarten. We wipe noses, zip pants, tie shoes, dry tears, and instill within our kids a love of learning. Bless the Kindergarten teachers of the world. I taught Kindergarten for 10 years. It was a very rewarding, albeit exhausting, 10 years. I love our Kinder babies. I love their wide-eyed approach to learning. Their excitement for everything is palpable. One of the toughest things about teaching this age is the vast and varied experiences and abilities with which our kids come to us. It’s a challenge from day 1 to the very last day of the school year (in the best possible way, of course). If our kids don’t have a great foundation in in phonemic awareness and don’t exhibit an understanding of the alphabetic principle, they will ride the struggle bus all the way to Independent Reading Town. I don’t want my kids at a disadvantage. I want to give them EVERY opportunity I can to build a strong foundation in these skills and help them become independent, fluent readers. Phonics instruction is just one piece of the puzzle. Let’s chat for a minute about some great phonics activities & resources I implement to build this foundation. First things first…NO MORE LETTER OF THE WEEK!!!! I use the McCracken order to introduce letters and start the second week of school, 3 letters a week. This formal introduction of the alphabet usually occurs at my teacher table in small group settings during our guided reading time. By late October/early November, all of the letters have been formally introduced, practiced, reviewed and I’ve identified the students who will need alphabet intervention. Almost every single student masters letter/sound recognition and letter-to-sound linking. And I’m not talking about kids who are in affluent schools with lots of prior experience. I’ve always taught in Title 1 schools and there are SO many different experience levels coming to me at the beginning of each and every school year. I introduce ALL of the letters, letter sounds, and motions the first week of school during whole group. We review and practice them every single day at least 3-4 times a day. If you would like to read more about how I introduce these letters as well as watch a video of the motions I use to teach them, check out these posts. They’re pretty detailed!! One of our favorite small group games for reinforcing letters and letter sounds is Roll & Remove. We just fill up our board with counters, roll the letter die, listen for the beginning sound or identify the matching letter, and remove our counters. The first player to remove all of their counters from the board, wins! This is so much fun to play in a small group setting. Not only is it great for reinforcement and review, but it’s great for intervention, too!! Once my kids have the hang of this game in small group, I leave it out in their anchor tubs (fast finisher activities) for repeated practice. Consistency and repetition is the key!! 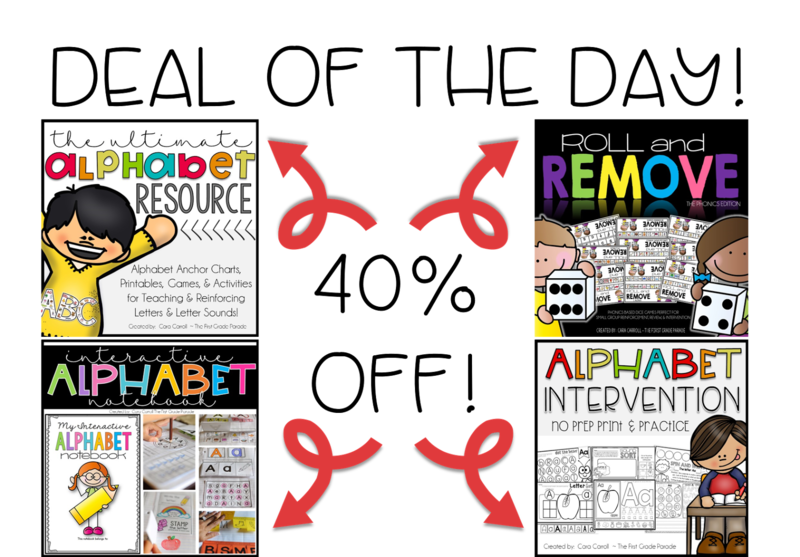 Incorporating lots of hands-on, engaging alphabet activities in centers/stations is a must. I love to give my kids a ton of opportunities to practice and reinforce these skills. I always include a “cheat sheet” in each independent activity, too. This is just a visual checklist for kids to help them check their work. I don’t want them doing the activity wrong or that would defeat the purpose. I’m constantly switching things up in centers/stations. 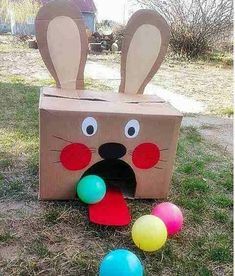 I’ve found that when the novelty wears off, so does the good behavior 🙂 I love scouring Pinterest for engaging, hands-on ideas to incorporate. There are so many I wouldn’t even know where to begin!! Haha!!! I love having a variety of activities to engage ALL of my learners and they love having activities that get them excited about learning!!! 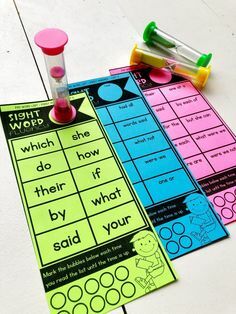 I also make sure to have lots of alphabet resources hanging around the classroom. I think it’s important to give students lots of visuals and resources to anchor their thinking and refer back to when they start questioning or struggling…or if they just need a little extra reassurance. 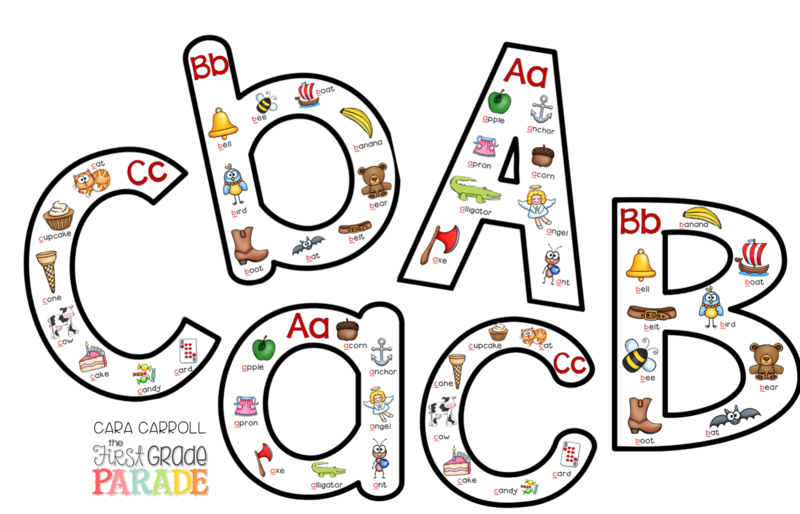 I have these full size alphabet anchor charts available in my Ultimate Alphabet Resource.